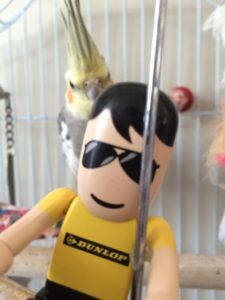 Dunlop AdhesivesUncategorized#WheresDunlopman competition winner announced! After a tough judging process, Dunlop – the pioneering brand of tile adhesives, grouts, levellers and decorating products – has announced the winner of its #WheresDunlopman photography competition. 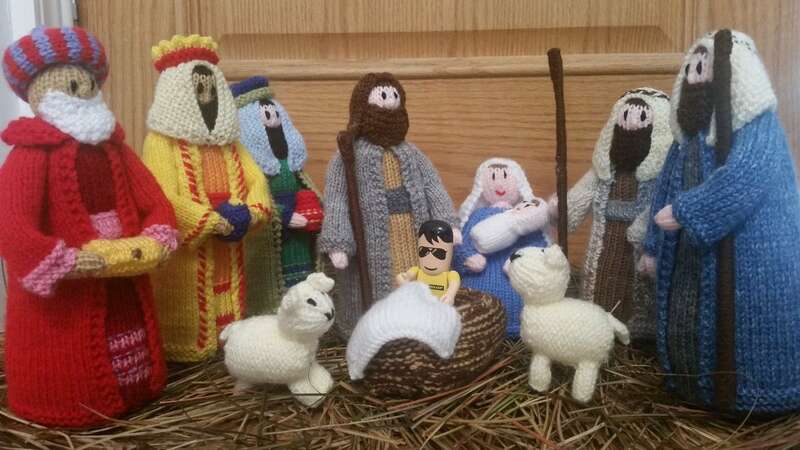 Matthew Anderson, a decorating tutor from Central College Nottingham, was awarded first prize and £300 of SuperBreak vouchers for his nativity scene entry. Because of the high standard of submissions, the Dunlop team also decided to hand out Highly Commended awards to Betsy Paint Mate for a picture of his parrot photobombing Dunlopman, and professional decorator Pete Wilkinson for his photo “R8 or F type”. Betsy Paint Mate and Pete Wilkinson will both win a Dunlop goodie bag. The #WheresDunlopman photo competition ran on Twitter and Facebook from 5th July to 31st August with more than 100 submission. 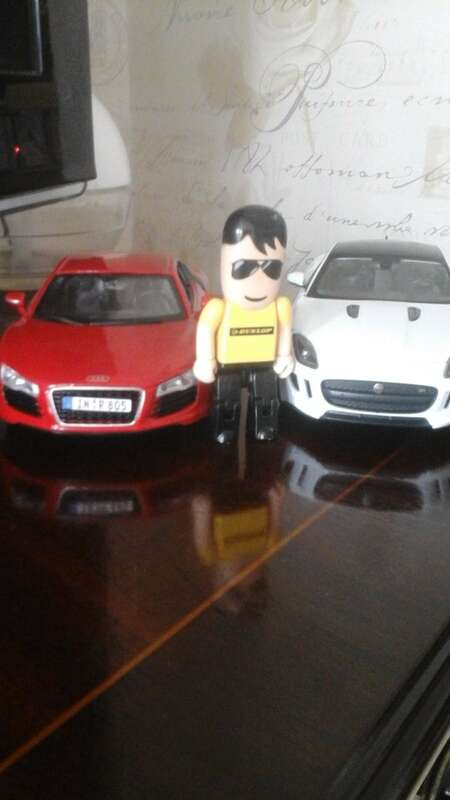 Competitors were asked to snap the Dunlopman USB stick in far-flung locations, unusual or humorous situations. Look out for more Dunlopman competitions and giveaways in the future at trade events and on social media. For more information on Dunlop visit www.dunloptrade.com.